Most Greek islands are known for their lazy beaches and white-washed houses. Hydra, being the unique gem that she is, takes a different approach. The mountainous terrain almost melts into the sea and it’s not out of the ordinary to start your morning with a hike and end it perched on a rocky platform next to the ocean. Whenever I pack for Hydra I always take all-terrain gear that can take me from a run along the coast, to a hike up to the monasteries to a yoga session next to the ocean. I always say this but it’s best to pack things that are that versatile to help limit baggage stress. For this type of adventure I raided Backcountry to be able to find the best mix of activewear for all of these outdoor activities. I’m obsessed with being able to select from hiking gear and also find pieces that fit into my yoga practice and then be able to combine them all together. They have the best selection of brands for the outdoor-minded, adventurous girl and I’m here for it! They are having a huge Memorial Day weekend sale so it's a good time to call out some favorites to help you get ready for an active summer. I always start with a good comfortable base layer. In this case I looked for something soft and stretchy (perfect for yoga) but can still hold up during a run around the town. These Beyond Yoga leggings and criss-cross bra are incredibly soft. There’s something about the fabric that melts onto the body but still holds you in the right places. Because it’s still transitioning into early summer there are still some chilly parts of the day where a jacket is preferable. There’s wild oregano that grows on the mountainside here and if you get up early enough you can smell the dew drying along with a subtle fragrance, but the early rise means the air can be crisp. Patagonia is one of the most classic choices for a light shell. These jackets are great for the plane ride and pack down easy. They take up only ounces of weight! If you have to use it on an overnight hike then it’s definitely light enough to make the suitcase cut. I’m partial to the Mountain View jacket in the Pesto colorway. This whole outfit is buildable depending on the circumstances and one piece isn’t just fit for one activity. That’s key! 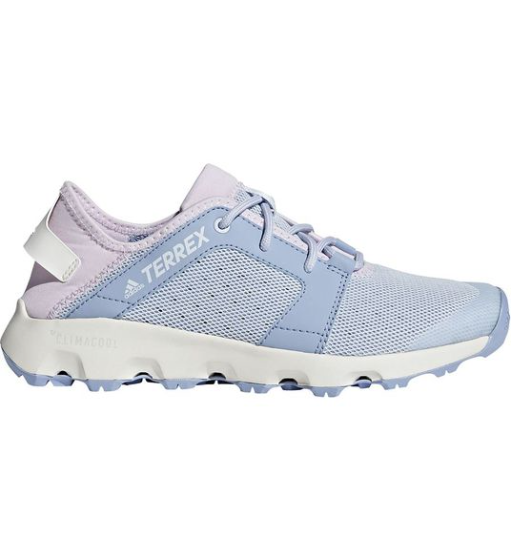 Another amazingly light option for adventure travel is the adidas Terrex collection for sneakers/hiking shoes. The Climacool Voyager is so light it barely takes up any space for my travels but has amazing grip for different terrain from hiking to trail running. It’s always a wise choice to have something with stability and weightlessness. Pack Light. Think as you would when packing for an overnight hike. You'll be lugging everything around and every ounce counts on that baggage scale. Look for versatile shells that keep you both cool and warm and can withstand the elements. Versatility for unexpected adventures. I'm all about planning but also leaving time for spontaneous ideas. Having pieces that can transform comfortably is key when deciding what to pack. Travel with a light yoga mat. 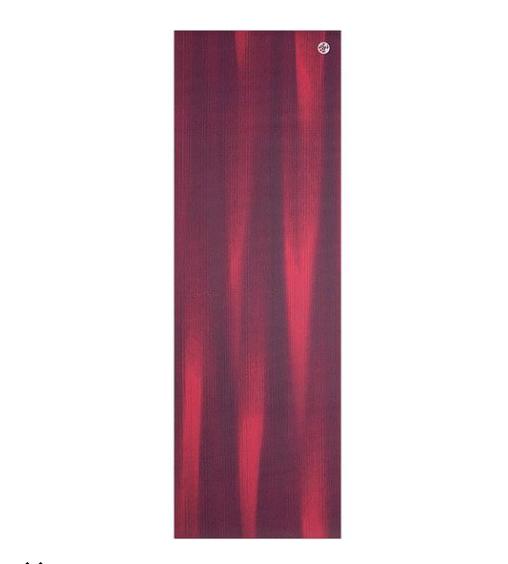 Manduka makes an amazing PROlite travel yoga mat. It's nice to have if your accommodation doesn't provide any workout equipment. *I also usually dislike any generic mats in hotels! Pick shoes wisely. This is always the worst part of packing. Don't break in a new pair on the trip without back up and always opt for something that can work for running, hiking, walking and maybe even water resistant. Reminder again that Backcountry is having a huge Memorial Day sale this weekend so if you’re looking for a good reason to stock up on spring/summer outdoor gear now is the time! Check out below to shop some of these pieces from the story! Promotion lasts through May 28th. *They also have an amazing selection of sporty swim. Perfect paddle board options! Also, keep an eye out on instagram to keep up with real time updates. It's been quiet on the blog because of our wedding but now that I have some clarity back I'm back in the writing and creating saddle!